Lorus fob watch featuring blue round dial. 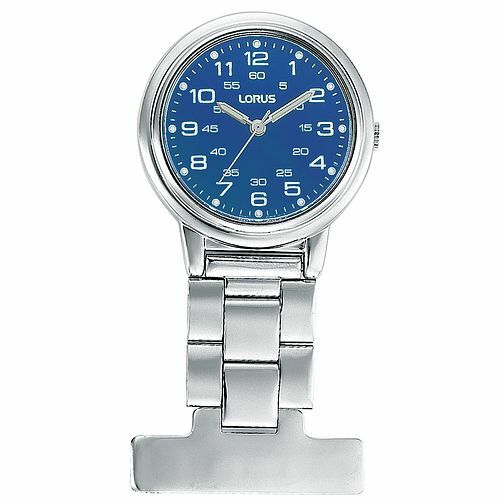 Lorus Stainless Steel Blue Dial Fob Watch is rated 5.0 out of 5 by 1. Rated 5 out of 5 by Anonymous from Product is of good quality for the price Nice clear numbers on face. Easy to purchase and delivered on time.